After leaving the asylum, Vincent Van Gogh settles in Auvers-sur-Oise, in the home of Doctor Gachet, an art lover and patron. 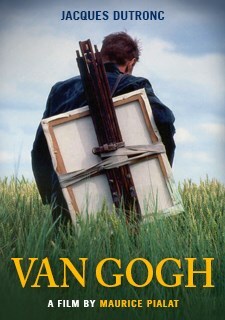 Vincent keeps painting amidst the conflict with his brother, Theo, and the torments of his failing mental health. He has an affair with Marguerite, his host's daughter. However, she soon realizes that he doesn't love her and that his heart beats only for his art.